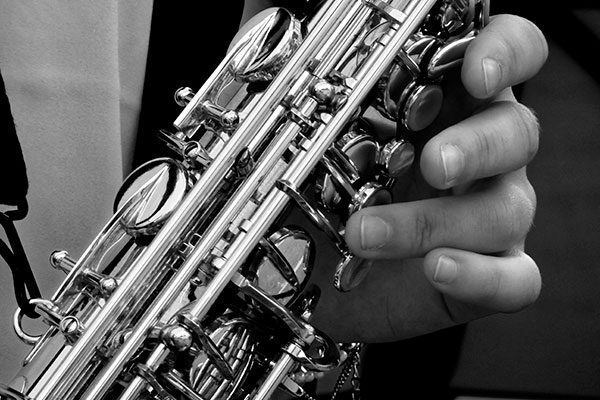 Vinos Wine Bar Restaurant, creating a superb Cycladic experience, adds to his services saxophone nights. Every Thursday Kalogera 4, in this beautiful alley of Mykonos dominates a romantic atmosphere with Jazz live music that attracts and relaxes. In addition to romantic jazz evenings Vinos Winebar Restaurant is willing to offer his knowledge. 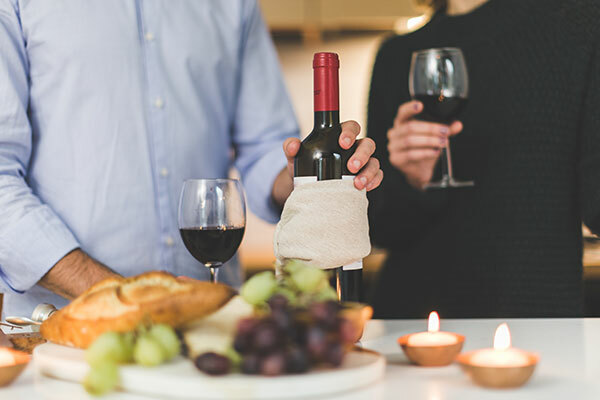 Wine-tasting evenings are often organized at Vinos and are attended by not only its specialized staff, but also wine producers who are looking to hear your opinion about their wine-making passion.